Have a question about Outdoor Sportswire? Check out our FAQ or drop us a line info@outdoorsportswire.com. Help and support questions can be directed to info@outdoorsportswire.com. 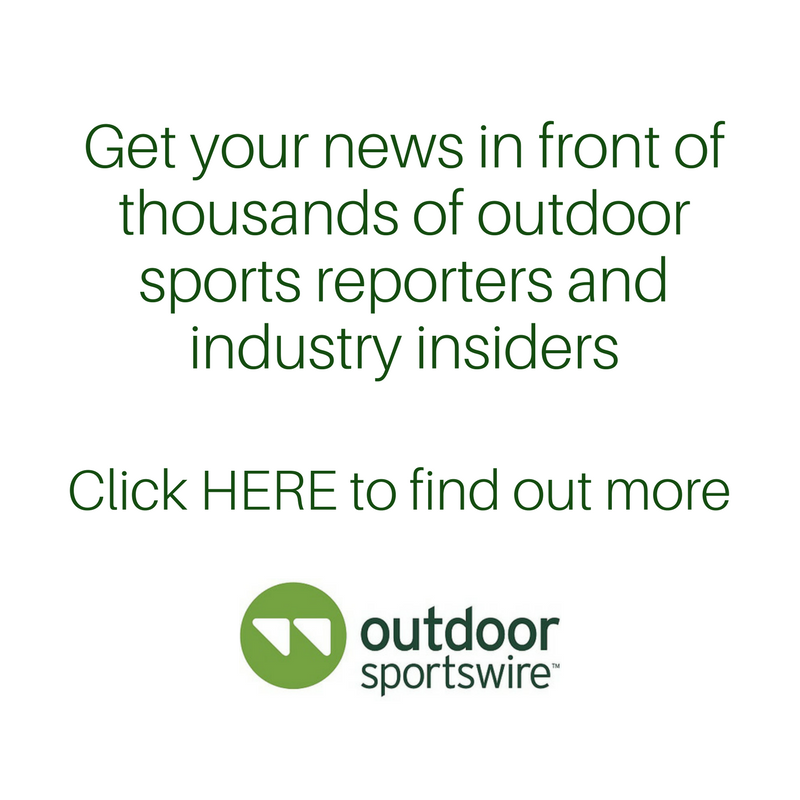 Interested in advertising on Outdoor Sportswire.com? Please email info@outdoorsportswire.com for current ad rates and options.